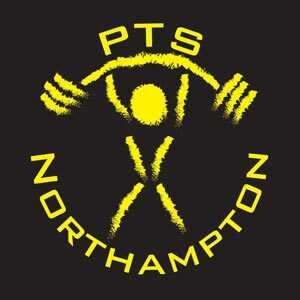 So at the weekend of 27th and 28th of February 2016 we held at PTS the fourth year of East Midlands Strongest! Four years on and still going strong! On the Saturday we had the women’s competition and on the Sunday we had the men’s competition. I was refereeing both days, with Nina Cambatta helping me ref on the Saturday and Pj Gentle helping me ref on the Sunday, and what a good job they did! Plus I had invaluable helpers in the form of Claire Haynes, Emma Markham, Justin Green, Adam Lee, Tony Deramo, Sam Langthorne and Paul Smith! Big love guys! The weekend went pretty much flawlessly, everyone seemed to love it, can’t ask for more than that! The competition was intense and very entertaining! And here’s a highlight video for the girls, sorry we didn’t have enough people to film the men’s!